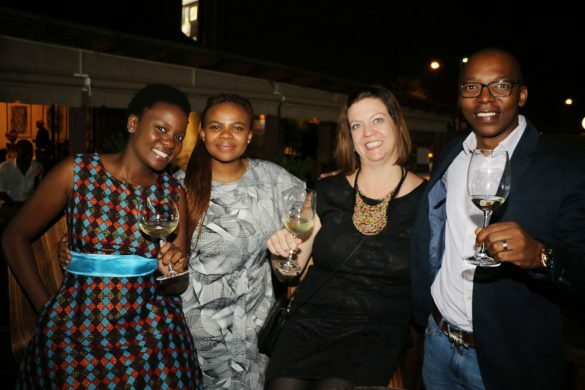 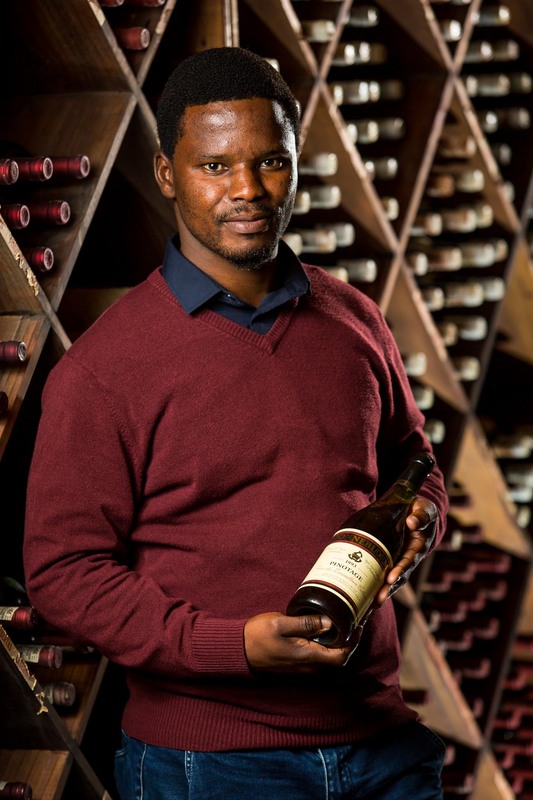 Latest news from the Cape winelands is that Bachelor of Science graduate Dumisani Mathonsi has been appointed lead white winemaker at Zonnebloem. 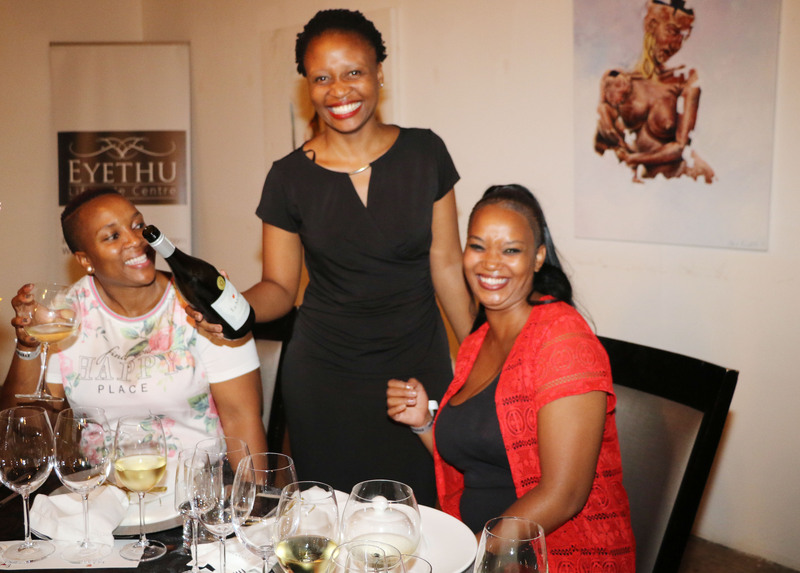 Armed with a Stellenbosch University B Sc degree in agriculture, Mathonsi has extensive experience in winemaking, have started as an assistant winemaker 14 years ago. 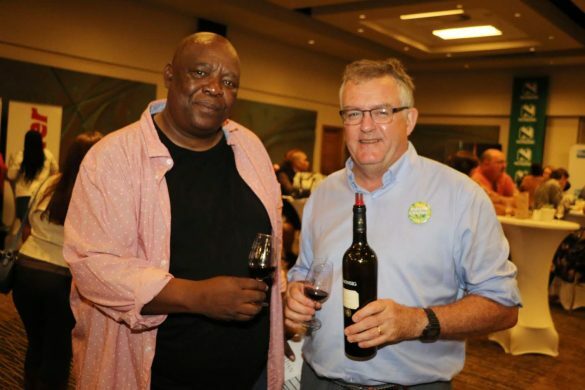 He gained further practical knowledge during his travels to various wine-growing regions, including France and California. 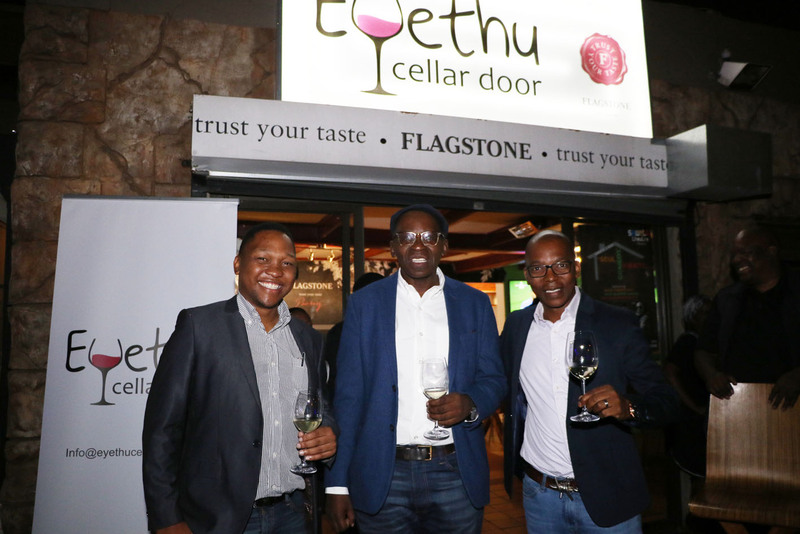 Mathonsi will work under cellarmaster Elize Coetzee at the winery, which is part of Distell group. 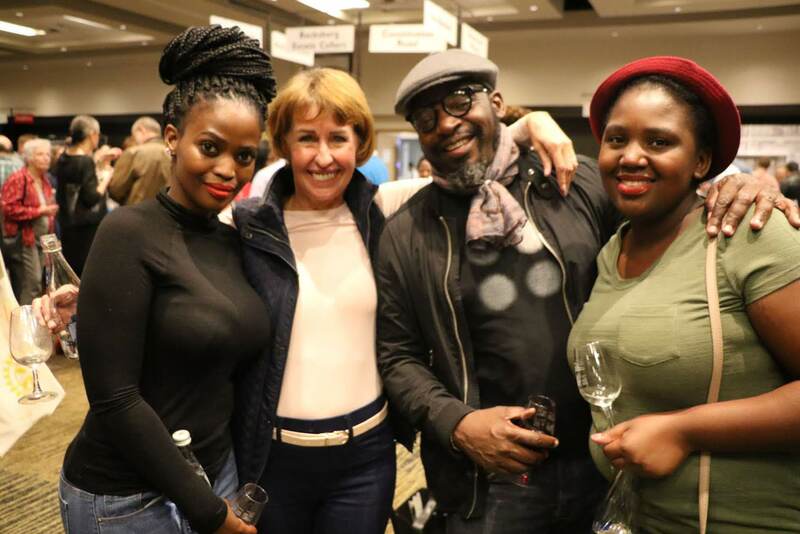 He will surely be happy to be making some notable Chardonnay wines under one of the oldest labels in South Africa – of course the Burgundy white grape being his favourite. 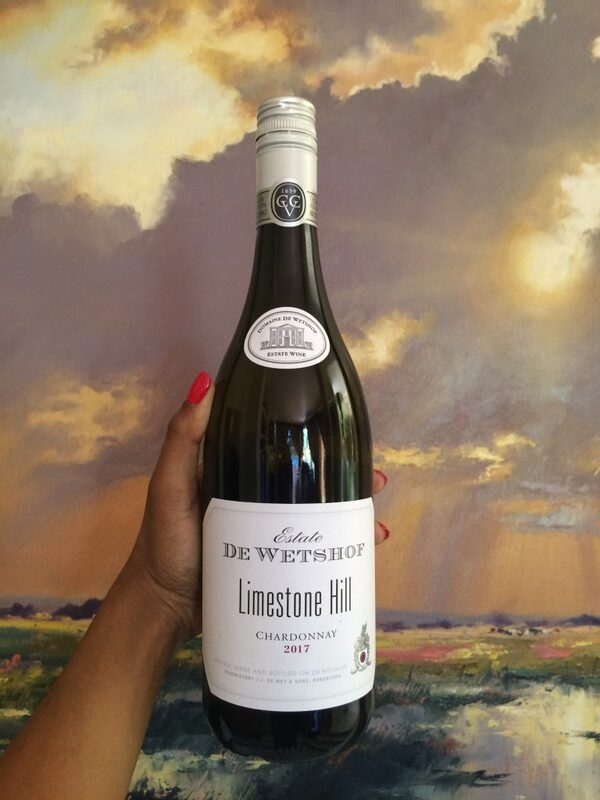 “There was just something so spectacular about this versatile grape – Chardonnay. 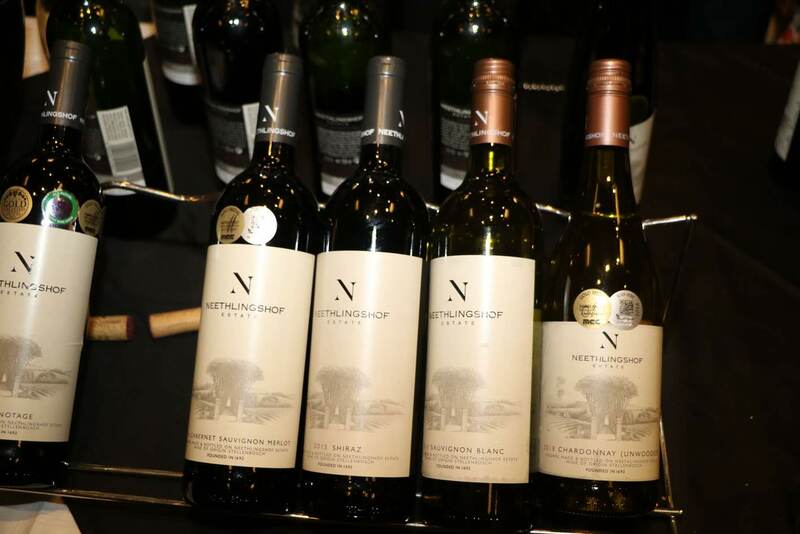 It’s the king of the white grapes varietal because it is a very adaptable wine style. 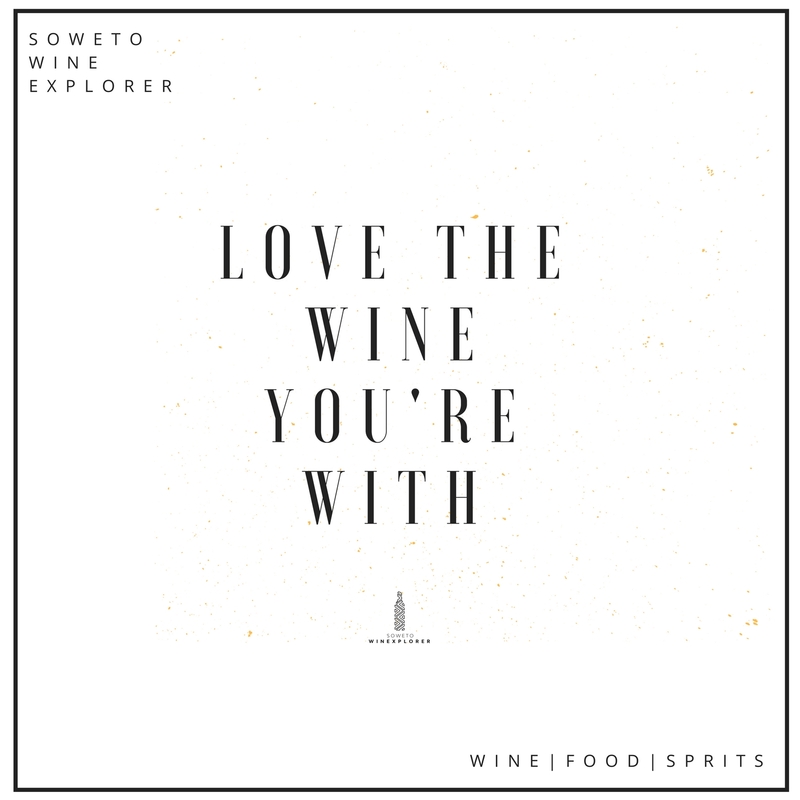 The grape is very forgiving and can handle harsh growing conditions better than most white grapes. The Chardonnay grape is also very resistant to diseases and makes exceptional oaked or unoaked wines,” Mathonsi says. 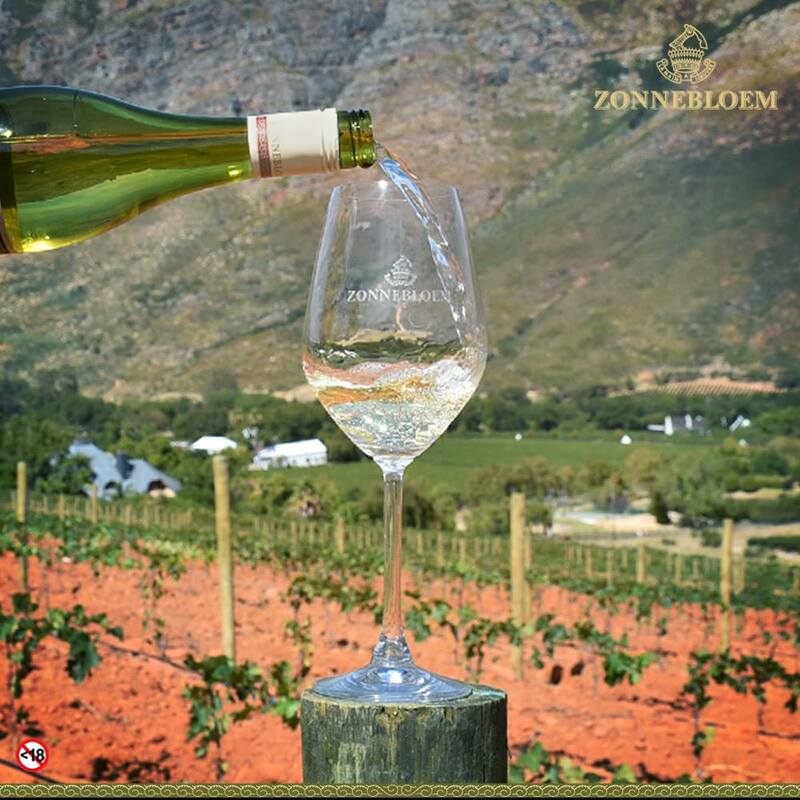 Apart from Chardonnay, Zonnebloem produces some delectable Sauvignon Blanc, Chenin Blanc and Blanc de Blanc wines. Which, consistently notch high ratings from the Platter’s South African Wine Guide every year.